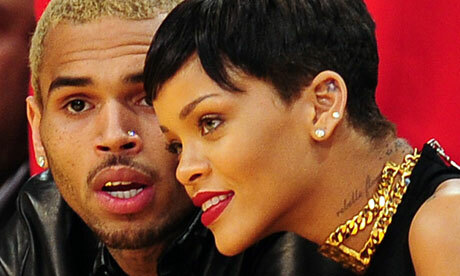 Chris Brown and Rihanna are back together but this time in the studio. Breezy has teased us with a surprise 34-track mixtape in anticipation of his new album Royalty. Before the Party features a host of huge special guests, most notably his ex Rihanna on opening track ‘Counterfeit’ alongside Kelly Rowland and Wiz Khalifa. It is available to be downloaded for free on DatPiff. Other names to appear include French Montana and Fetty Wap on ‘Hell of a Nite’, Wale on ‘All I Need’ and Tyga on ‘Text Message’. Royalty will be released on December 18 and is available to pre-order now.